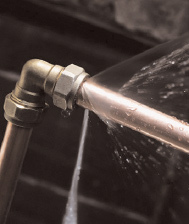 We provide a full range of plumbing service. A licensed plumbing company, we provide quality repair backed by a receipt and warranty after the repair work is done by our plumber. Available islandwide, 24/7 our plumbers are equipped to conduct repairs in both residential areas (HDB, Condos or Private housing) as well as commercial repairs. After repair is completed and you are satisfied, payment is made. On the receipt, you will be able to find the after sales service hotline number and more importantly the warranty period. Should any help be needed after the repair is done, do call the sales service hotline with your invoice number so as to arrange another visit. the plumber only informing you of the price after the work is done. For appointment with our plumber dail: 1800 833 2133 or 6774 6009 now! Toiletbowl choke:Having problem with a choked toiletbowl? Our plumbers are experience in clearing chokes. From simple chokages to those that are persistent, we are able to handle most chokages (even those that other plumber's may have a problem with). If there is a need we are able to use various high pressure jet to clear your chokage. Floortrap / Drain Choke: From using chemical to high pressure jet, our plumbers are well equipped to assist you with any chokage problem you might have. In most cases, we are able to respond in 1 hour and have the chokage cleared in another 30 - 60 minutes. Once the choke is cleared, as mention above, you can ensure that there is no furthur issue before making a payment for the repair work. Sink Choke: Sink choke is a very common reason why we are call out for repair services. A very simple method to prevent such cloggs in the sink is to add a filter that can be bought at most hardware store at the drainage entrance of the sink. The filter would prevent food from flowing down the drain. Should simple remedies not work, do give us a call for appointment. Pipe Leak / Burst Pipe: We are able to help fix any leaking pipe or hose in your home, be it, rubber pipe, PVC pipe or copper pipe. After the assessment, the plumber would be able to tell you how the repair work would be done. After the repair is done and you have checked that the leakage has stopped would the payment be collected. We are the leading repair man for pipe leak and burst pipe. Faulty Tap Leak: With a wide range of taps available in our showroom, we are able to both repair or provide a replacement for the tap if needed. Such replacement can be done within the same day and in most cases within the same trip. Tap which we are able to asssit with includes, sink tap, kitchen tap, garden tap etc. 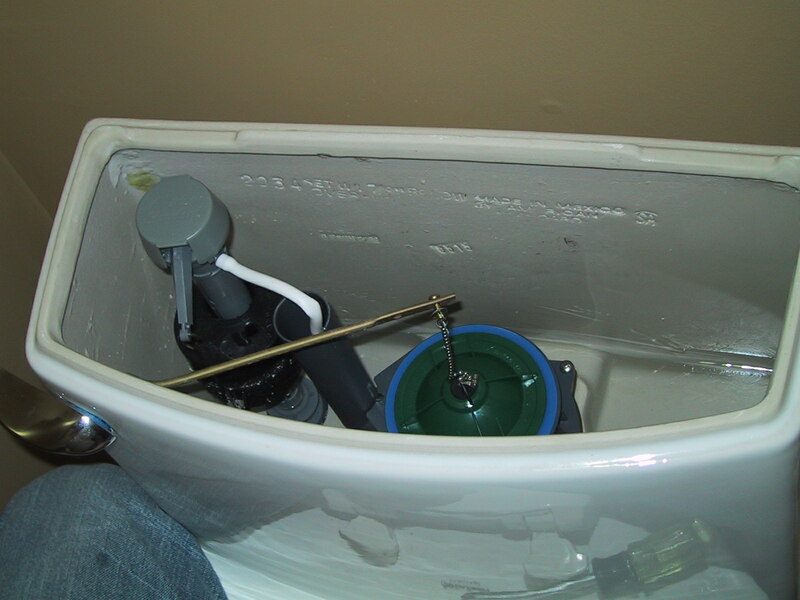 Toiletbowl Flush Leak / Cistern Repair: As a supplier ourself, we carry various spare parts for the mechanism within your flush tank. Our vans are also fully stock with such spare part should you need to change one for immediate repair work. Our plumbers have been trained to handle various brand of flush tanks and the are able to provide full replacement if needed. 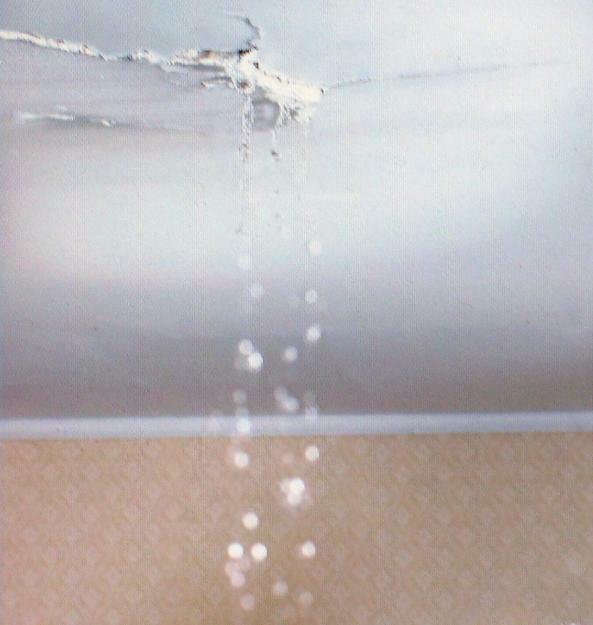 Conceal Pipe Leak: When a pipe within the wall leaks, the damage is also done onto your wall. 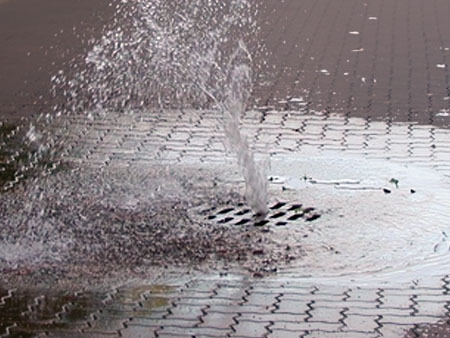 We provide both hacking as well injection repair work for conceal pipe leak. For all such cases, we do charge a transport fee of $10 - $20 depending on the location. Give us a call not make an appointment today. For more information do give us a call. 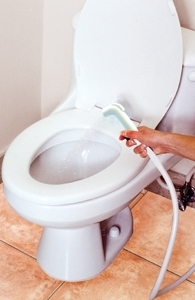 Bidet Installation: We provide bidet installation in all toilets. Meant for easy cleaning of the users as well as the toiletbowl surronding, the bidet is a common part of the toilet in all modern housing. 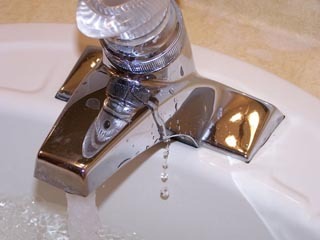 Our company is able to both supply install a new bidet for you as well as repair a leaking bidet. Water Heater Repair and Installation: We provide heater repair and replacement service. 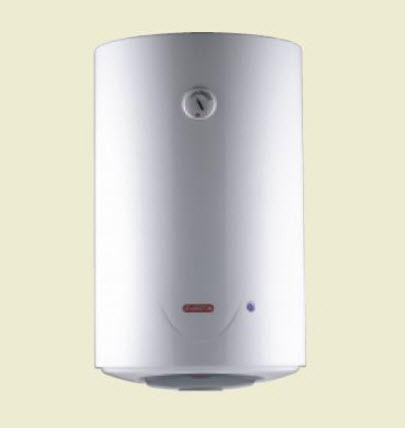 Our company carry most major brand of water heater such as Ariston, Jovan, 707 and Rheem. This includes both storage and instant water heaters. As such do give us a call if your heater no longer provides you hot water or if it is leaking. 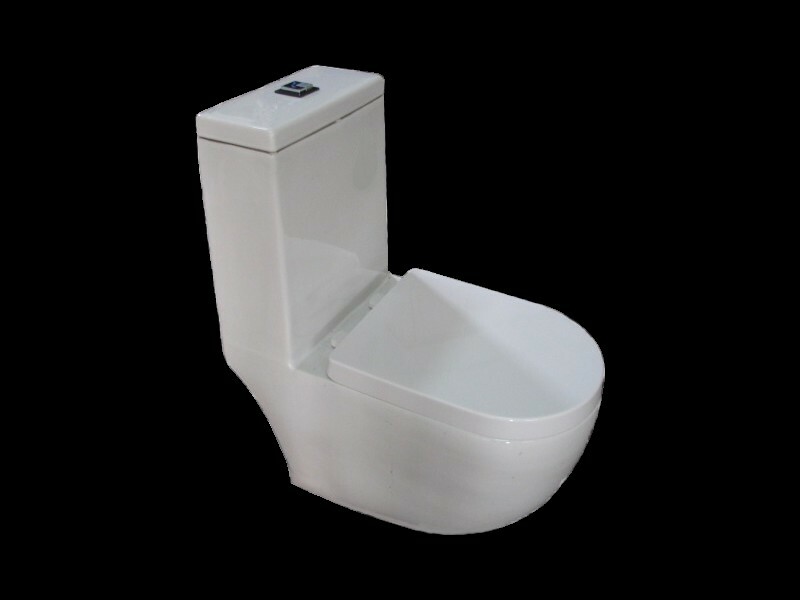 Toilet bowl Replacement and Conversion: We provide WC replacing service as well as conversion of squatting to sitting toiletbowl. We can provide both the toiletbowl as well the workmanship needed to replace your WC. 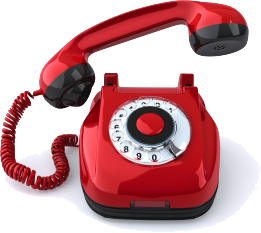 For more information click the link provided or give us a call at our 24 hour hotline today. We provide free assessment service for our plumbing service. Ie: There is no transport charge. This would assure you that you will be given a fair quote by the plumber before the repair work starts. With a wide range of plumbing service available, we are able to respond to all your bathroom and piping needs. For a quality and dependable plumbing services at your finger tips give us a call to make an appointment by dialling our 24 hour hotline: 1800 833 2133. For appointment dail: 1800 833 2133 or 6774 6009 now!